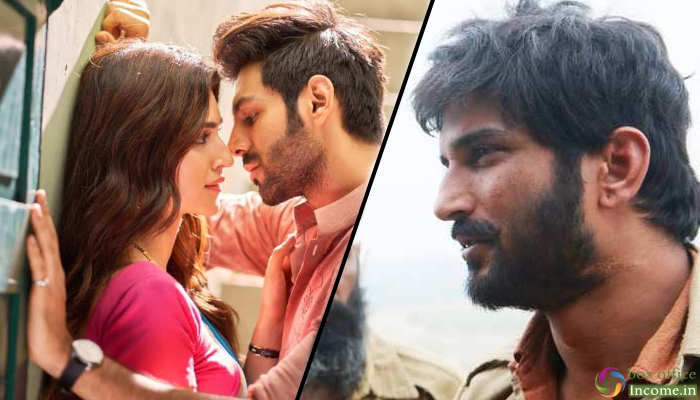 Kartik Aaryan and Kriti Sanon starrer Luka Chuppi has taken a heavy lead over the adjacently released much-talked Sushant Singh Rajput starrer Sonchiriya. 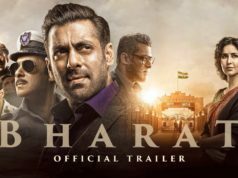 Despite having lower budget & star power, it has successfully dominated the opposite one with the power of its quirky content. 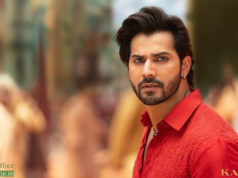 Directed by Laxman Utekar, the romantic comedy Luka Chuppi is entertaining everyone in theaters and has received mostly positive reviews from the critics as well as the audience. As a result, it has gained a solid word of mouth and heading strongly at the box office across the country. On Friday, the movie opened on a good note and did the business of 8.01 crores. On the next day as well i.e. Saturday, Luka Chuppi remained strong and registered the business of 10.08 crores. With a further growth on Sunday, Luka Chuppi garnered the business of 14.04 crores and raised its 3 days total collection to 32.13 crores nett at the domestic box office. On the other hand, Sushant Singh Rajput, Bhumi Pednekar & Manoj Bajpayee starrer Sonchiriya has received mixed reviews from the critics but audience reacting in its favour. As a result, it opened on a poor note and registered the business of 1.20 crores from 720 screens nationwide. On Saturday, despite Partially holiday, Sonchiriya remained low and minted the amount of 1.50 crores. Then on Sunday, on a lower note, it collected 1.90 crores and raised its 3 days total collection to 4.60 crores at the domestic box office.